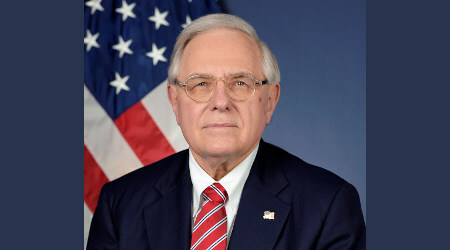 "FRA’s safety experts solicited input from industry stakeholders at numerous levels and took those ideas to develop standards supporting a new era in public transportation," said FRA Administrator Ronald Batory. The Federal Railroad Administration (FRA) has issued a final rule aimed at helping to promote "safe and efficient" high-speed passenger rail. The rule defines a new category of high-speed rail operations, which FRA officials say will make it possible for high-speed trains to use existing infrastructure, saving the cost of building new rail lines. 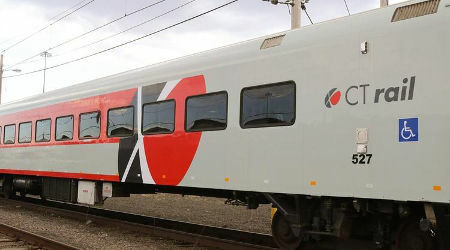 The new Tier III passenger trains can operate over the shared track at conventional speeds and as fast as 220 mph in areas with exclusive rights of way and without grade crossings, FRA officials said in a press release. In addition, the rule establishes minimum safety standards for Tier III trains, focusing on core, structural and critical system design criteria. FRA officials estimate the rule will improve safety because of expected improvements made by the railroads to accommodate the operation of high-speed rail equipment in shared rights of way, they said. The rule is expected to save more than $475 million in net regulatory costs, they added. "These new regulations were made possible by a wealth of FRA research, reinforcing our unwavering commitment to safety," said FRA Administrator Ronald Batory. "FRA's safety experts solicited input from industry stakeholders at numerous levels and took those ideas to develop standards supporting a new era in public transportation." 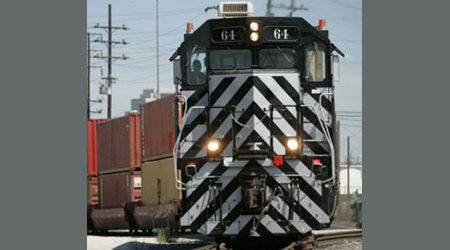 Passenger-train manufacturers around the world have used "innovative" design and testing techniques for several years. 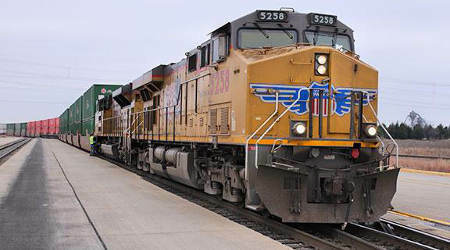 Yet under the FRA's previous passenger equipment regulations, U.S. rail companies have had limited procurement options or have needed to petition the FRA for waivers to use the newer technologies, FRA officials said. The final rule continues to define Tier I trains as those operating in shared rights-of-way at speeds up to 125 mph. It also allows "state-of-the-art" alternative designs for equipment operating at those conventional speeds. Tier II trains are defined as those traveling 125-160 mph, an increase from the previous 150 mph limit. Developed with assistance from the Engineering Task Force under the FRA's Railroad Safety Advisory Committee, the final rule will be a deregulatory action under executive order No. 13771, "Reducing Regulation and Controlling Regulatory Costs."